We hired Artistic Refinishing to reglaze our tubs. They’re as good as new and have never looked better! In the hot and humid cities of South Florida, avoiding bathroom damage due to humidity is difficult at best. Boca Raton, the southernmost city in Palm Beach County, sometimes sees particular issues due to its tropical rainforest climate. Heat and humidity mean that stains have an easy time getting a foothold, especially in a room that is already full of warm, humid air on a regular basis. 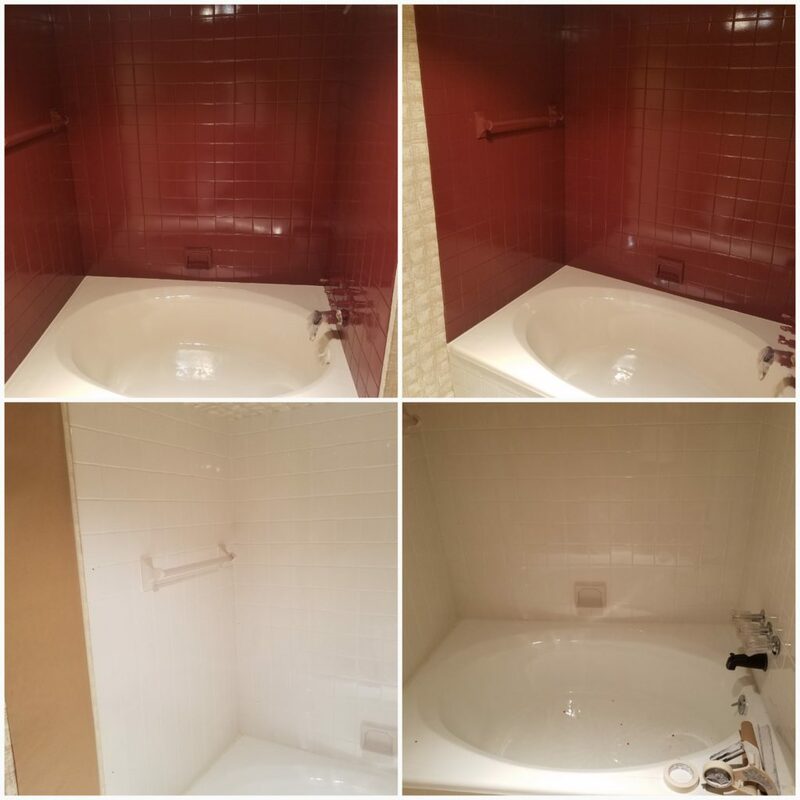 Through bathtub refinishing in Boca Raton, you will better protect your bathroom from damage, and keep it fresh and up to date. 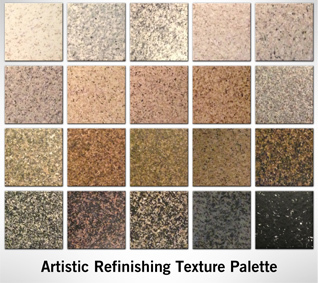 At Artistic Refinishing, we can apply a finish in almost any color you choose, and use multiple techniques to give you the desired effect. With many homes in the area having either Spanish Colonial or Mediterranean Revival themes, homeowners may find themselves wanting to keep a theme matching the home’s exterior, or consider a way to update the interior to a fresh, new look. At the same time, the community keeps a very specific appearance by prohibiting billboards and keeping certain companies outside of the town limits. Whether you have just moved into a Boca Raton home and want to redesign a bathroom without committing to a full renovation, or you’ve been in your home for years and are looking to freshen up the bathroom’s appearance, reglazing and refinishing your tub, surfaces, or shower stall can give a bathroom a bright, clean new look in just a few hours. While traditional renovations often damage the subfloor, studs, or other structural areas of the room, reglazing doesn’t affect anything other than the surfaces being refinished. While renovations take days or weeks to complete, refinishing takes about a day. When it comes to bathtub refinishing in Boca Raton, the finishes we use at Artistic Refinishing are both durable and nonporous. Durable means that you won’t need to worry about every bump or drop damaging your fresh new countertop or bathtub, and nonporous means that stains won’t be able to get a foothold. A new finish can also cover up stains or discolorations that were left in the past; these stains can remain even after the surface has been thoroughly cleaned, and make a bathroom look dingy and less than pleasant. The bathroom is one of the most important rooms in your home. You spend a great deal of time there, and you can’t really avoid it. By keeping the room in good condition and up to date, you improve the overall sense of being in your home. 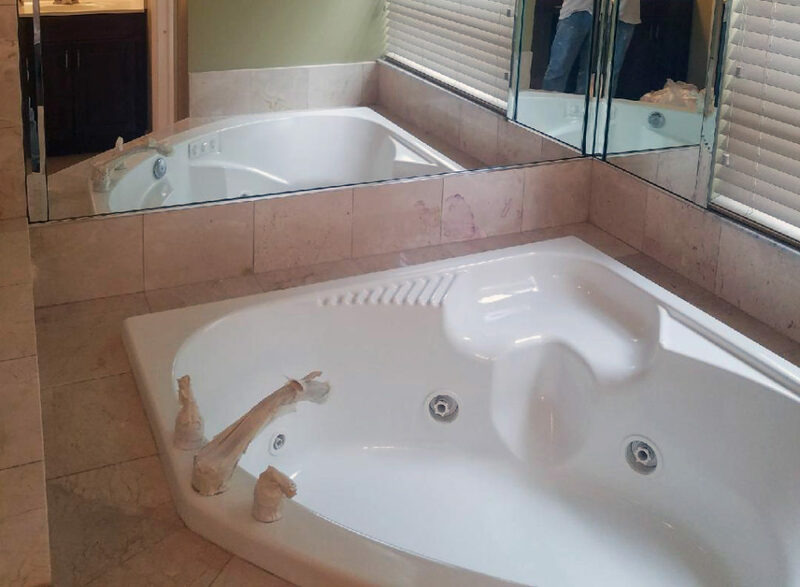 If you are considering bathtub refinishing in Boca Raton, contact Artistic Refinishing today. We’ll provide you with a free estimate, and help you answer any questions you have about the process.